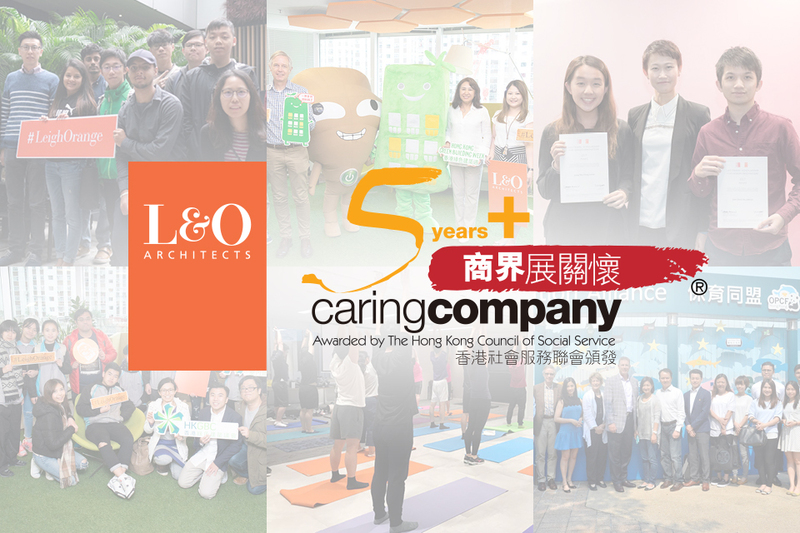 L&O has been recently awarded the “5 Years Plus Caring Company” by Hong Kong Council of Social Service. At L&O, we believe that we have a responsibility to contribute to social and environmental sustainability. We have therefore put sustainable thinking and behaviour at the heart of our organisational culture. In addition, we also believe in the importance of passing knowledge and professionalism down to our next generation. Internally, we are keen to support the continuing education and training for young colleagues, which ensure a diverse but exquisite pipeline of talents in the architecture and construction industry. Externally, we also encourage our colleagues to volunteer for good causes to give back to the society. The Caring Company Scheme is meant to create a strong sense of corporate social responsibility by boosting business connections with the public and the social service sectors. 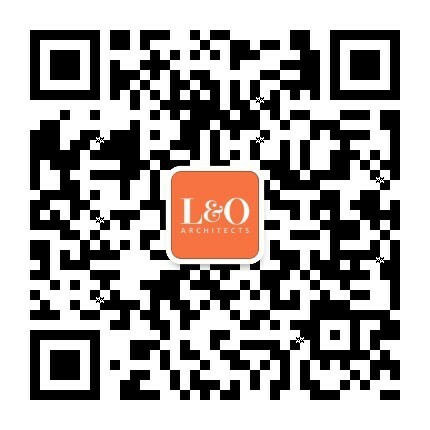 L&O will continue as a socially responsible company by effectively using our expertise and resources to help building a better Hong Kong and contributing to the long-term value for the community.